At a time when I felt I knew a lot about student ministry, I still have a crapload to learn. So this new challenge of serving in the special needs arena is something I have honestly been terrified of, thinking I would in no way be able to take on a role at any level, but… evidently as much as I try, I can’t really control all aspects of my life. I met Sam this past summer, and was introduced to him and his father at the same time. His father, very openly told me his Sam is “unique” – to which I responded with “well of course he is!” However, Sam’s uniqueness came from not being able to vocally communicate at the level most Freshman boys can. Sam’s father told me he is an extremely intelligent, high-functioning autistic young man. I looked over at Sam, he smiled ear to ear (which he does often), I nodded my head and welcomed him with a handshake, thinking I would eventually get help or learn more about how to include Sam into our group in the easiest way possible. We’re now 6 months removed from this past summer, Sam has came faithfully almost every Sunday, and I feel that I have absolutely failed as a small group leader to try and include him as best I can. You see, Sam sees black and white. So in the beginning when I would try and ask things like “How did it make you feel when…” I would get these blank stares, and confused looks because it’s not a yes or no question. I didn’t understand this, but I also didn’t try and figure out the best way to communicate. I let this go on for several months, and several Sam-less retreats. Then one night at our last retreat, Sam came up in discussion. As a group, we decided we are going to try and do what we can to include him more, and eventually get him to come to the next retreat. I hope to be able to share here, what it looks like to include a high functioning special needs student, and eventually what it looks like when you are able to direct a high functioning autistic student to Christ. 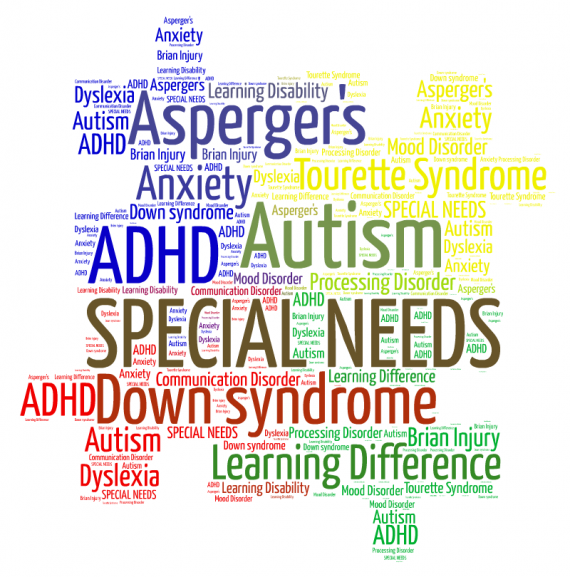 Have you ever been involved, or are involved in special needs ministry for students?